Tatum Avalos joined Central West Ballet in 2015. Ms. Avalos has distinguished herself as the Summer Fairy in Cinderella, in Jan Clark Fugit and René Daveluy's Legend of Sleepy Hollow, in Daveluy's Love Duets, Lonely Two from Summer Rhapsody, 1001 Nights, House of Folk and Purple Tribute, as a Friend and Betrothal in Coppélia, as the Waltz Queen, Chinese Tea Lead and Ballerina Doll in The Nutcracker, in Castile Jazz from Nutcracker in Jazz, In Nice N' Easy from Rat Pack in Revue. She was a member of the Merced Civic Ballet Company for four years. Her performances in Merced included dancing in Coppelia and The Sleeping Beauty, the role of a Friend In La Fille Mal Gardée, Ballerina Doll, Marzipan, Snow Queen, Rose Queen and Sugar Plum Fairy in The Nutcracker, and as Cinderella in Merced Civic Ballet's production of Cinderella. Maria Belamy joined Central West Ballet in 2016. She has made her mark as the Autumn Fairy in Cinderella, as a Friend and Prayer in Coppelia, in House of Folk, as Sophie De Vries in Jan Clark Fugit and René Daveluy's Legend of Sleepy Hollow, as the Jewel Doll and Spanish Lead from The Nutcracker, as a Gypsy Sugar Rum (choreographed by Nicole Firpo) from Nutcracker in Jazz, and in René Daveluy's Purple Tribute. Isabel Jones joined Central West Ballet in 2016. She has made her mark a Friend and lead Czardas in Coppelia, as a Midnight Fairy in Cinderella, in René Daveluy's House of Folk, as Sophie De Vries in Jan Clark Fugit and René Daveluy's Legend of Sleepy Hollow, as the Harlequin Doll and Spanish Lead from The Nutcracker, as a Cantina Band Sugar Rum (choreographed by Nicole Firpo) in Nutcracker in Jazz, and in René Daveluy's 1001 Nights and Purple Tribute. 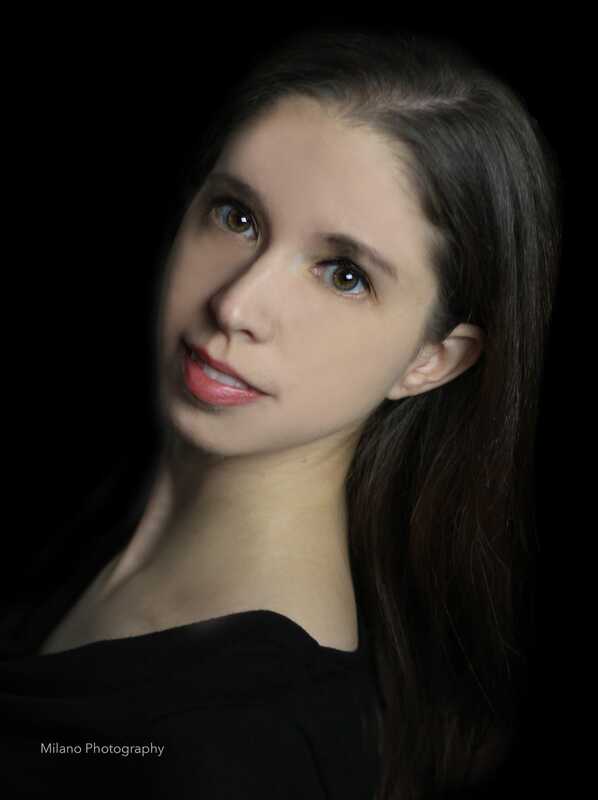 Nancy Cole joined Central West Ballet in 2017. She has distinguished herself as Sophie De Vries in Jan Clark Fugit and René Daveluy's Legend of Sleepy Hollow, as the Midnight Fairy lead in Cinderella, in René Daveluy's Summer Rhapsody and 1001 Nights, as a Cantina Band Sugar Rum Cherry in Nutcracker in Jazz and in the classic Nutcracker. Isabella Andrews joined Central West Ballet in 2014. She has distinguished herself as a Midnight Fairy lead in Cinderella, as a Friend and as the Lead Mazurka in Coppélia, in Jan Clark Fugit and René Daveluy's Legend of Sleepy Hollow, in Rat Pack in Revue, as the Ballerina Doll, a Dew Drop, a Spanish Chocolate, Chinese Tea Lead and Russian in The Nutcracker, in Castile Jazz from Nutcracker in Jazz, in Giselle, and in Rene Daveluy's in René Daveluy's 1001 Nights, House of Folk, Purple Tribute, CWB Rocks and King Of Pop.